Abstract—A kind of non-standard quantum group Xq(An) is studied in the paper. Root vectors of Xq(An) and their commutation relation are described. Then we establish the PBW basis of Xq(An). Index Terms—Non-standard quantum group, PBW basis, root vector. The authors are with College of Applied Sciences, Beijing University of Technology, Beijing 100124, P. R. China (email: tanchengxiangdai@yeah.net). 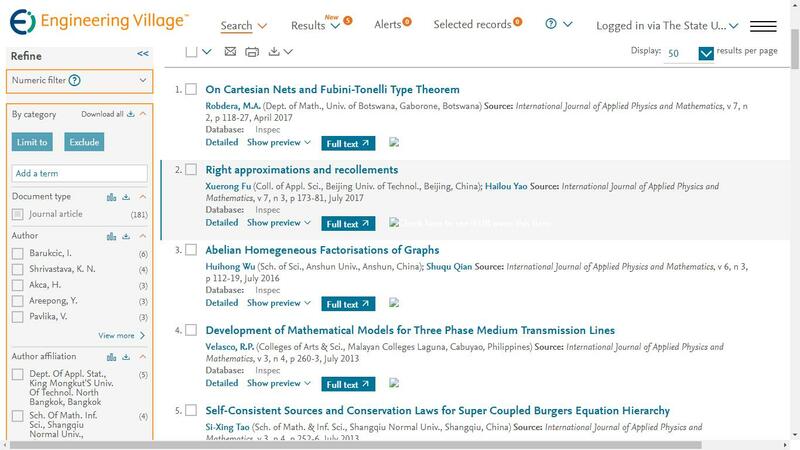 Cite: Cheng Cheng, Shilin Yang, "PBW Basis of Non-standard Quantum Groups Xq(An)," International Journal of Applied Physics and Mathematics vol. 7, no. 3, pp. 191-199, 2017.